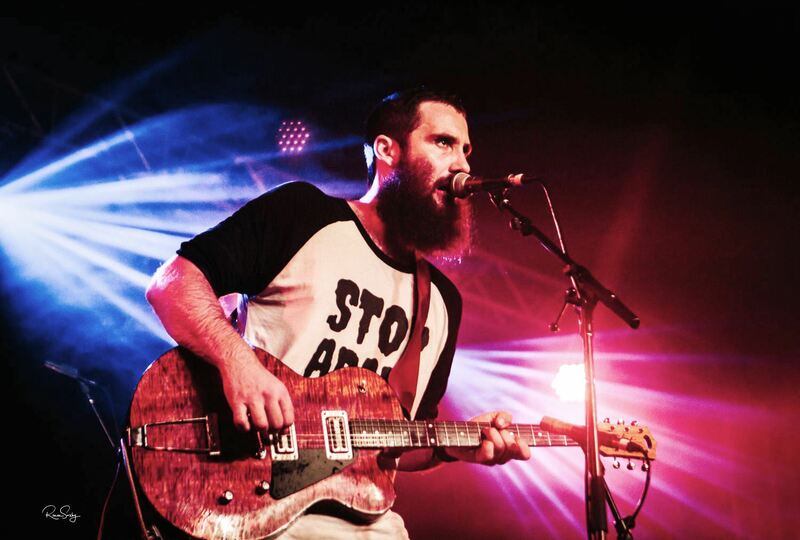 Acclaimed singer songwriter and unique Australian performer William Crighton embarks on his first headline solo tour throughout April and May 2019. Combining traditional sounds with unexpected experimentation he has released two albums since 2016, the latest of which ‘Empire’ was labelled by Dave Faulkner of the Hoodoo Gurus as ‘The best album of 2018, local or international’. He has toured extensively throughout Australia, Europe, UK, Canada and the US over the last two years and is rapidly building a reputation as a must see artist. On this tour he will be playing songs from both albums as well as new material on a variety of instruments. William Crighton will be joined by UK artist ‘Beans on Toast’ who is a leading torch in the new wave of UK folk artists. The pair met whilst playing at ‘Boomtown’ in the UK in 2018. These will be very memorable shows.